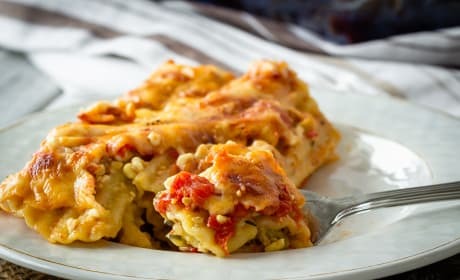 Turkey Manicotti is as straightforward as it gets when it comes to comfort food: cheese, ground meat, more cheese, and tomato sauce goodness. All bubbly and ready to eat. 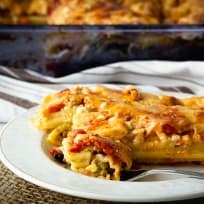 Turkey Manicotti makes a scrummy delicious dinner you can make tonight! We're so in. 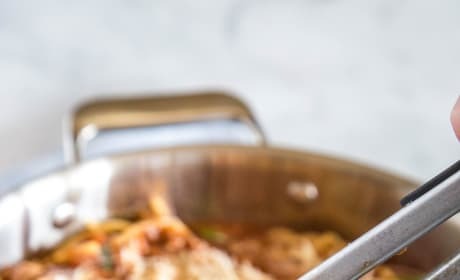 Turkey Manicotti is just what the doctor ordered. 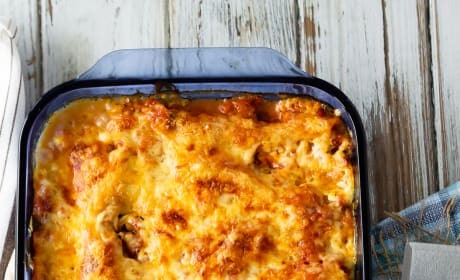 The doctor of comfort food! 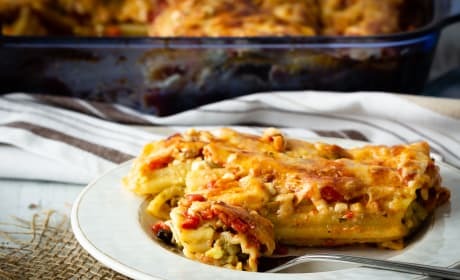 Make this Turkey Manicotti tonight. It'll be even better in your lunchbox tomorrow! 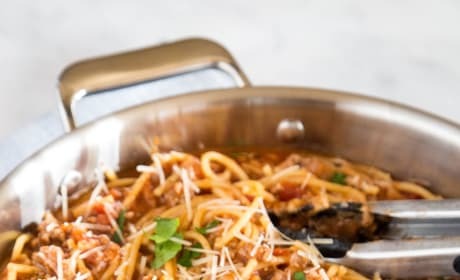 One Pot Spaghetti makes dinner such an easy thing, you'll have time for all the homework, practices, and projects your little darlings can throw at you. Just don't forget the garlic bread! 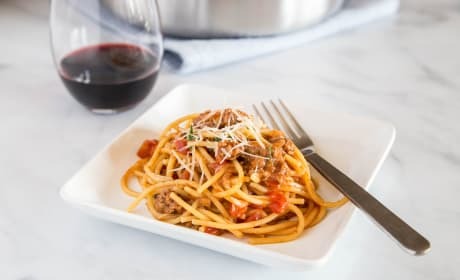 One Pot Spaghetti is the go-to dinner your family will never say no to. I bet you have all the ingredients on hand right now. 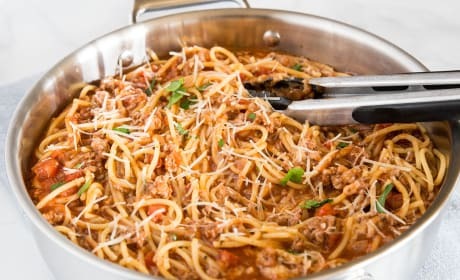 Make One Pot Spaghetti tonight! 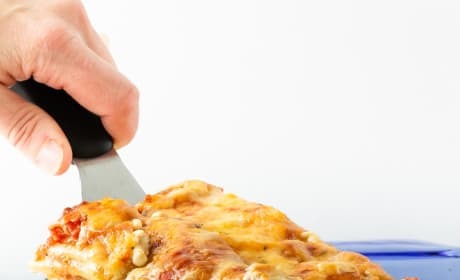 We bet you have all the ingredients on hand right now, and the half an hour it takes to get on the table. 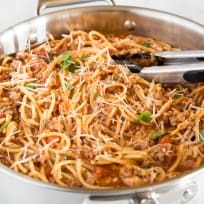 This One Pot Spaghetti means less dishes and more time for hanging out as a family. Plus, it's a weeknight staple no one will get tired of. 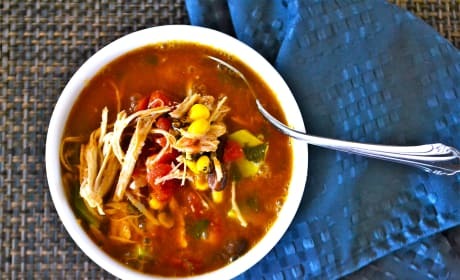 We're looking forward to this Mexican Chicken Soup. It's just what the doctor ordered! 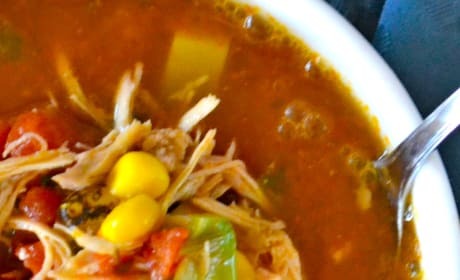 This Mexican Chicken Soup is full of flavor, and so easy to make. 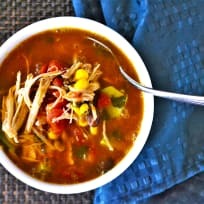 It'll be dinner at least once a week, and makes a great lunch too. 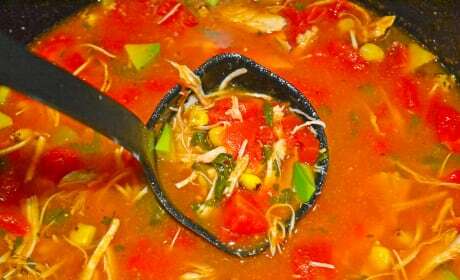 Making Mexican Chicken Soup on a weeknight isn't hard, we promise! 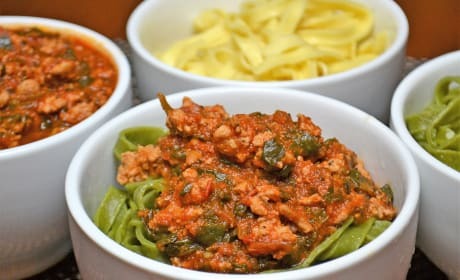 It's a great lunch too. 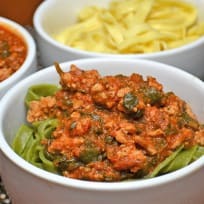 Easy Bolognese Sauce with Spinach means you can have a real Italian supper on your table in no time. Adding spinach in will get the greens into the kids without a lot of fuss.